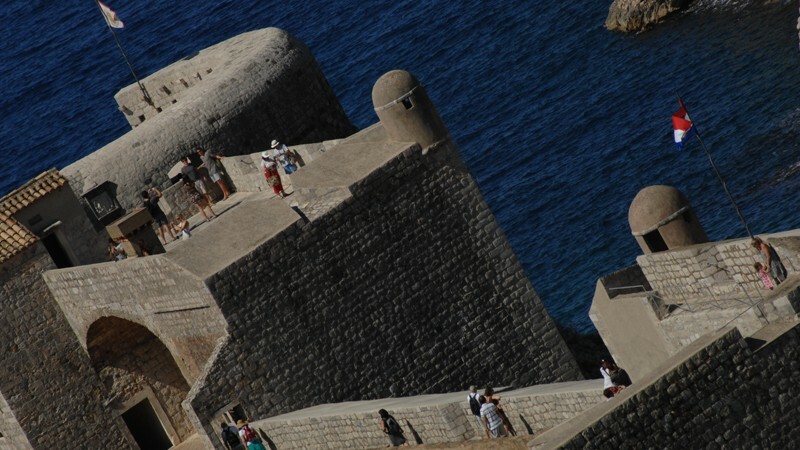 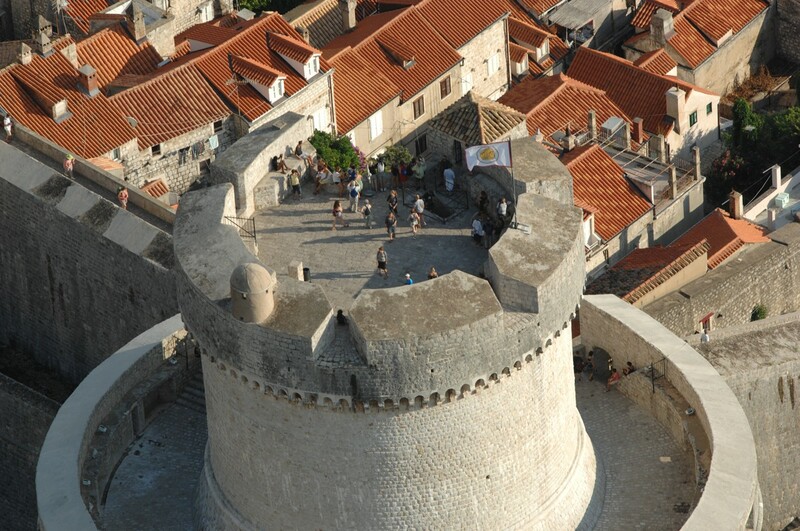 Fort Lawrence, a symbol of Dubrovnik’s freedom! 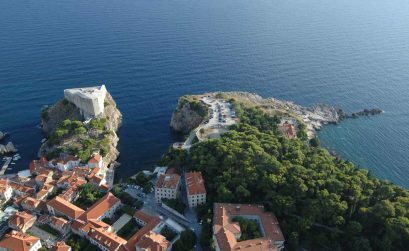 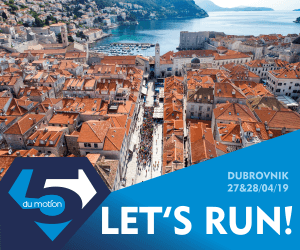 Examiner: Dubrovnik Old Town, a jewel on the Adriatic Sea! 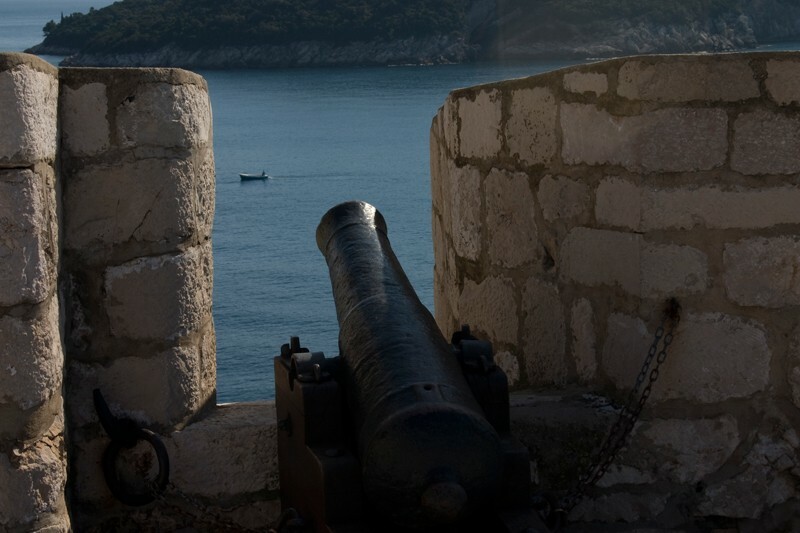 Dubrovnik tours for free during the celebrations of St. Blaise! 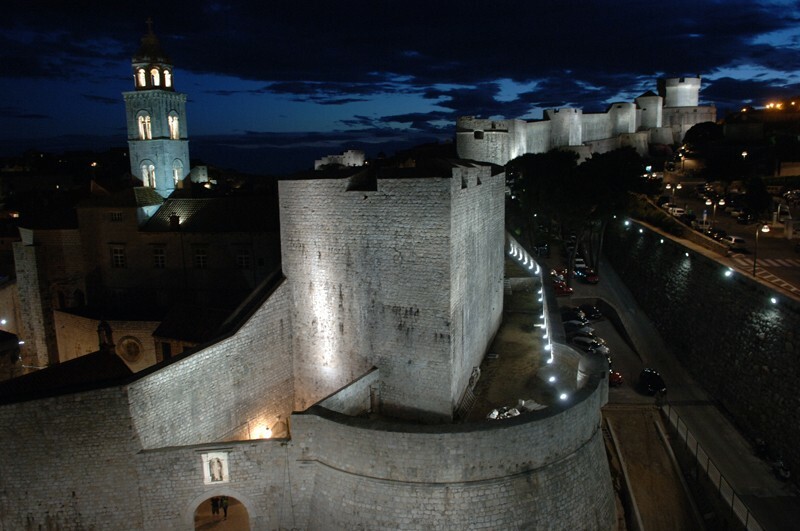 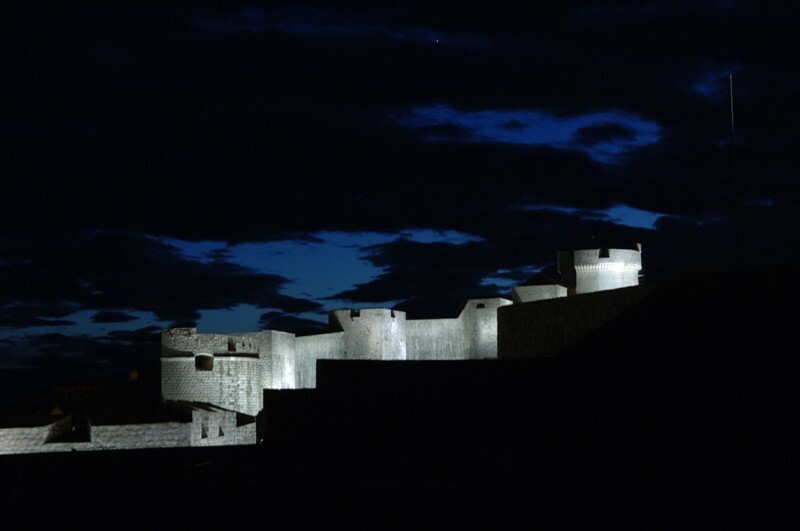 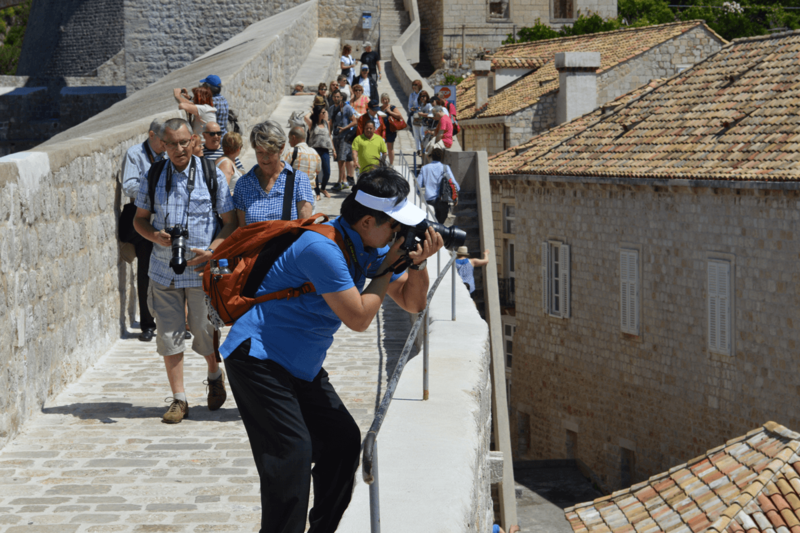 Small Council of the Society of Friends of Dubrovnik Antiquities unanimously decided that the entrance on the Dubrovnik City Walls would be free of charge during the Festival of St….